Siargao Island is known because of the waves. It is the surfing capital of the Philippines located in Surigao Del Norte. Many foreigners look forward to see the big waves of Siargao. No wonder many surfer all over the world go and visit the island. Some even stay in the island for a long time. 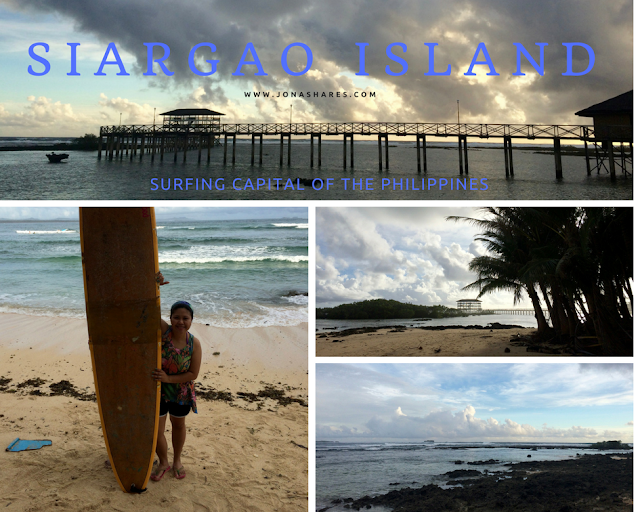 Siargao is part of our North CARAGA itinerary last January 2015, Finally ticking this off on my bucket list and was able to see the waves at Cloud 9. Photo Op at the famous Cloud 9 surfing area. How to go to Siargao Island? 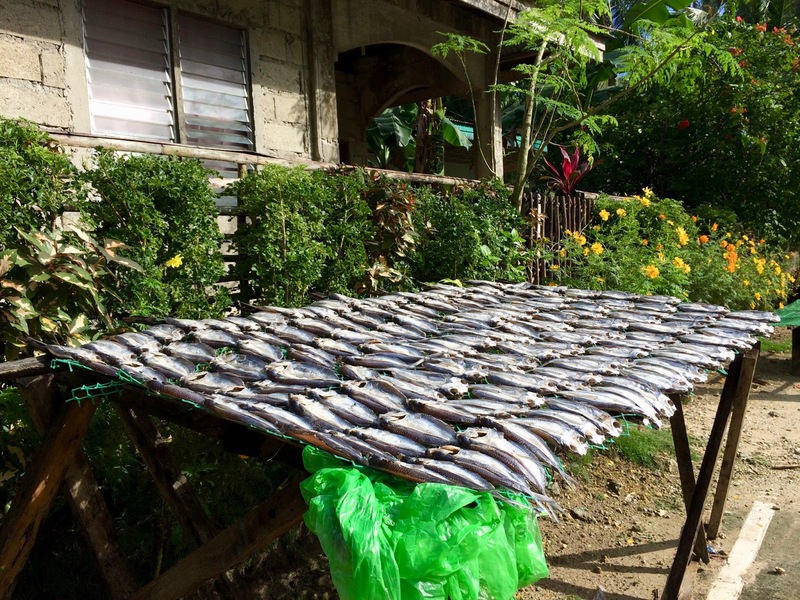 What we did: Since our itininerary involves other parts of North Caraga region. We flew via Cebu Pacific Airlines from Manila to Butuan City. This is what the usual scene that you will see in the town of General Luna. Fishing is one of their main source of living. You will see a lot of dried fish when you roam around. This looks like such a gorgeous area. Look at that water! I've never gone surfing before, but I'd like to try it. That place is beyond beautiful! I could stay on that beach forever. I would love to go there one day. I wish I had that view of the ocean right now! 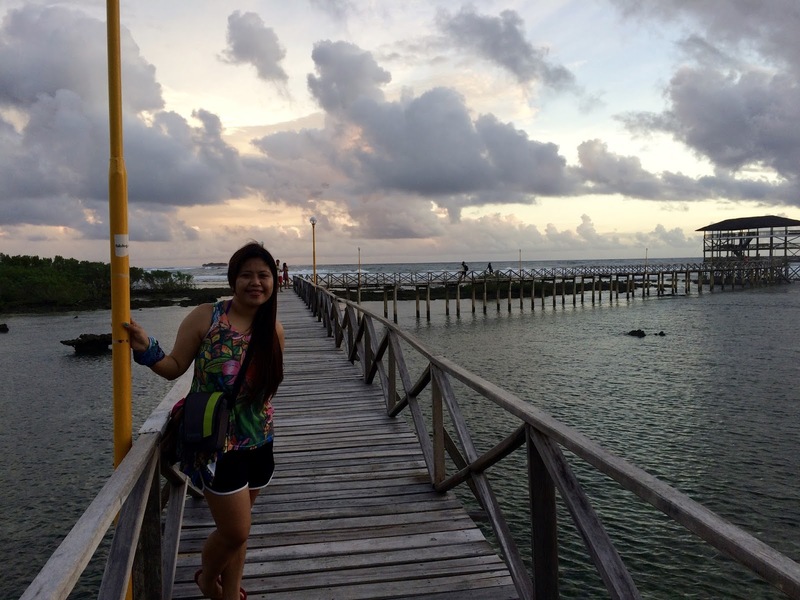 I love the beach and would love to visit Siargao Island. I need to add it to my list of places to visit. This wonderful water is calling me. Especially with it being rainy and cold here today. Oh my goodness does that look absolutely gorgeous! I would love to go there. I actually have never served before but I would be willing to learn to go there. Oh what an amazing place that is. I would seriously love to stay there. The photos you post of all the places you visit are so lovely! I keep adding more and more destinations to my bucket list! Love your photo! This looks like a beautiful experience. I would love to visit here with my family. This sounds like an amazing area to go and surf! I am not a surfer myself but I could totally see myself hanging out on the beach just having some downtime though. That looks like a very beautiful place. Take a look at that water, wow! That looks so clear and blue. I love it! Wow the view is breathtaking. I don't surf but that beach is just amazing! What a beautiful place! I would like a vacation there! It is so relaxing! I have never been to Philippines. I love dry fish, my mom used to make dried salted fish, so good! That is not too far from me! I have never surfed before though! That is an awesome place to catch waves. My son would love to to do that! Absolutely breath taking. I would so love to be there. Gosh! !